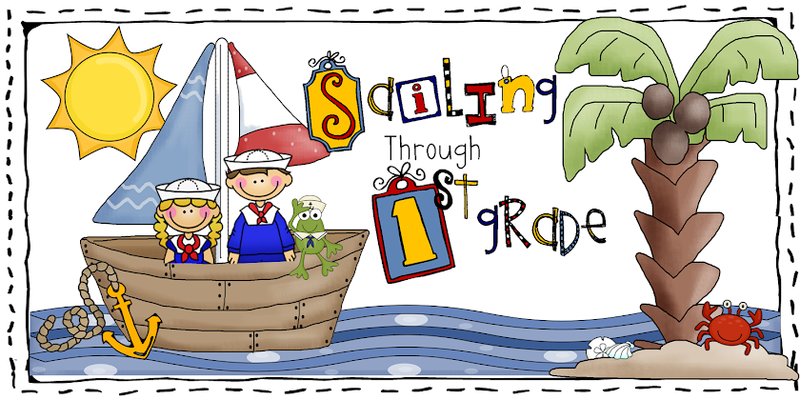 I'm delighted that you have taken the time to drop anchor here at my little teaching blog: Sailing Though 1st Grade! Oh, the places we will go! Enjoy the voyage. Time for some Fall FREEBIES! In need of a word bank and story paper to inspire students to write a spooky tale? Download this file here for FREE. Wondering what you will do to inspire your students to practice their spelling at home next month? Maybe my FREE November Spelling Tic-Tac-Toe will be just the thing. Download your FREE copy from my TPT Store. 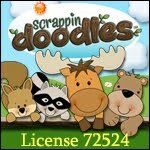 I LOVE the freebies but can't download them. My email is cja1st@gmail.com if you can help or send them to me. thanks sooooo much! 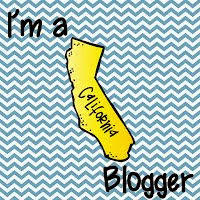 Debbie, I am your newest follower and L-O-V-E your blog and all of your *freebies*! I would love for you to sail over to my blog! You are AWESOME! I have been a California educator for the past 26 years, but just began teaching 1st grade 5 years ago. I absolutely love it!!! Prior to my latest assignment, I taught 2nd, 4th, and 5th grades, as well as middle-school art and yearbook. I also spent a number of years working as a curriculum developer, teacher trainer, and coordinator for Intel Teach - while raising my two adorable boys. I returned to the classroom just a few years ago and am loving it! I can't believe how different it is now that I have instant access to amazing and creative teachers all over the world via their blogs and websites. 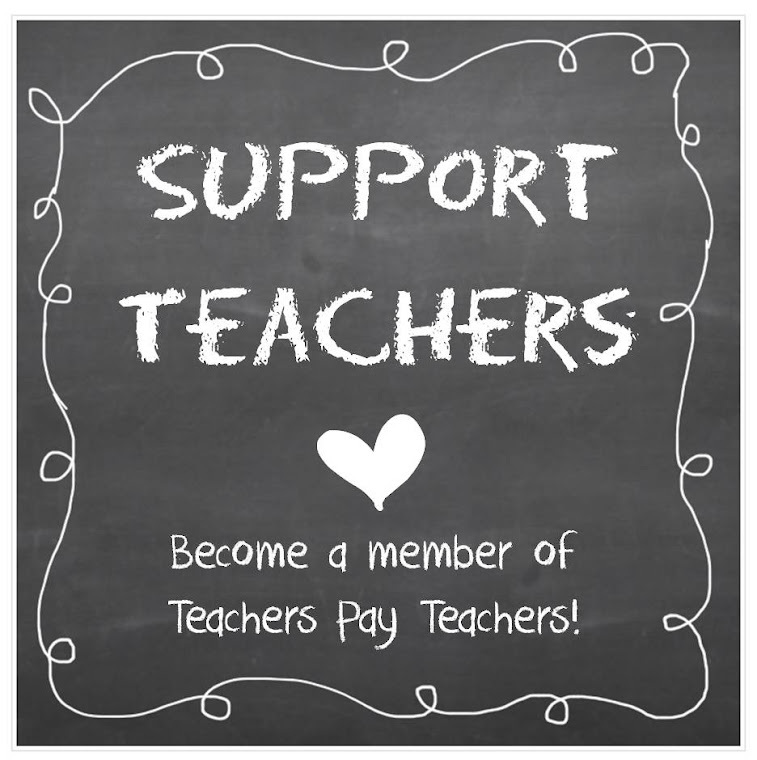 Thank you to all of you dedicated teachers for sharing! I am truly inspired and couldn't wait to start my own blog to share what I am doing in my classroom! Happy Teaching!!! Click here to share your talents and classroom expertise! copyright: Debbie Candau 2012. Powered by Blogger.